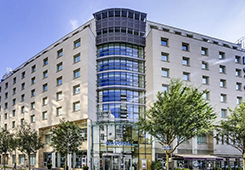 NB: Stay in the heart of the capital at the Novotel Paris Centre Gare Montparnasse hotel! 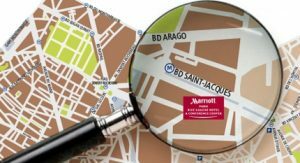 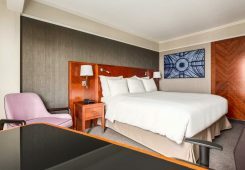 Right next to Gare Montparnasse train station and 4 metro lines, it is the ideal place for business trips or visiting Paris. 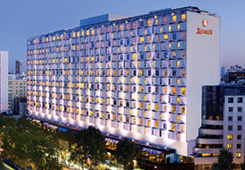 You can also enjoy the lively Montparnasse district or savor a dish created by the hotel chef, Xavier, at the N’Café! 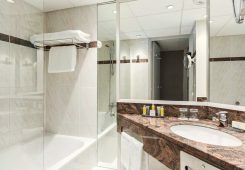 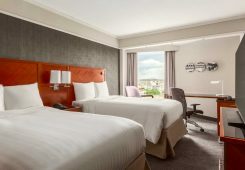 Spacious, contemporary in design, and adaptable, the Novotel rooms are perfect for all your needs. 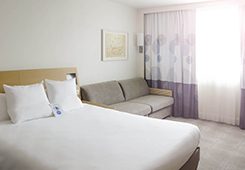 As part of its commitment to the environment, Novotel also offers environmentally-friendly welcome products.